Looking for the “wow” factor for your destination wedding, pre-wedding party or honeymoon in Italy? 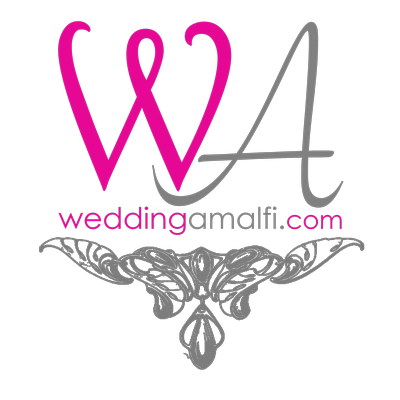 Wedding Amalfi will be by your side and step by step will create with you your perfect day. Only the best tailor-made solutions to match your requirements and budget, from selecting the ideal location to all the various services you may choose including all legal and religious paperworks. 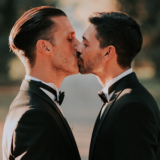 Amazing wedding venues in Ravello, Positano, Amalfi, Sorrento, Capri, Palinuro, Acciaroli, Punta Licosa, and many other breathtaking locations for your wedding and event in Italy. 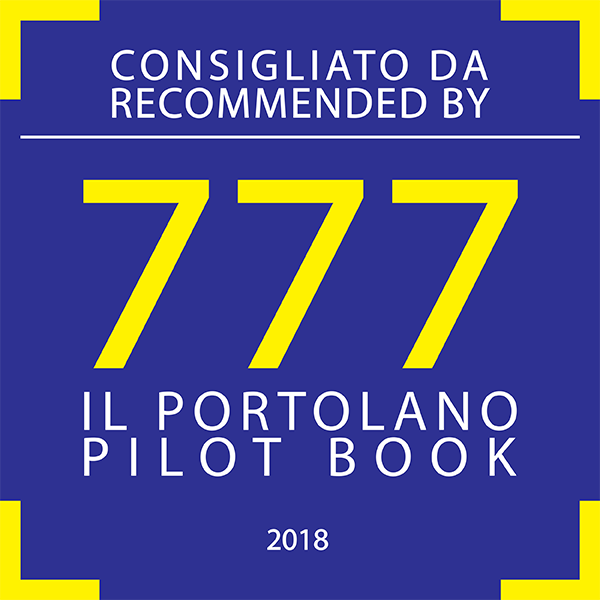 If you wish to organize the most important day of your life in Italy but you’re afraid that living abroad it can be too complicated, here we are, ready to help you fulfil your dream! We can also organize surprises or funny services, so that your day will be memorable for you and your guests, romantic like a movie or simply endless fun. Working with Alessandra and Annachiara was hands down one of the best decisions we made for planning our wedding. Punctual, professional, elegant, Wedding Amalfi girls have coordinated our event with great care of details, and brilliantly guided us and our guests from one set to another of the venue! Wedding Amalfi were my wedding planners, and did such an amazing job. They were so responsive, reliable and lovely. The whole day ran very smoothly. 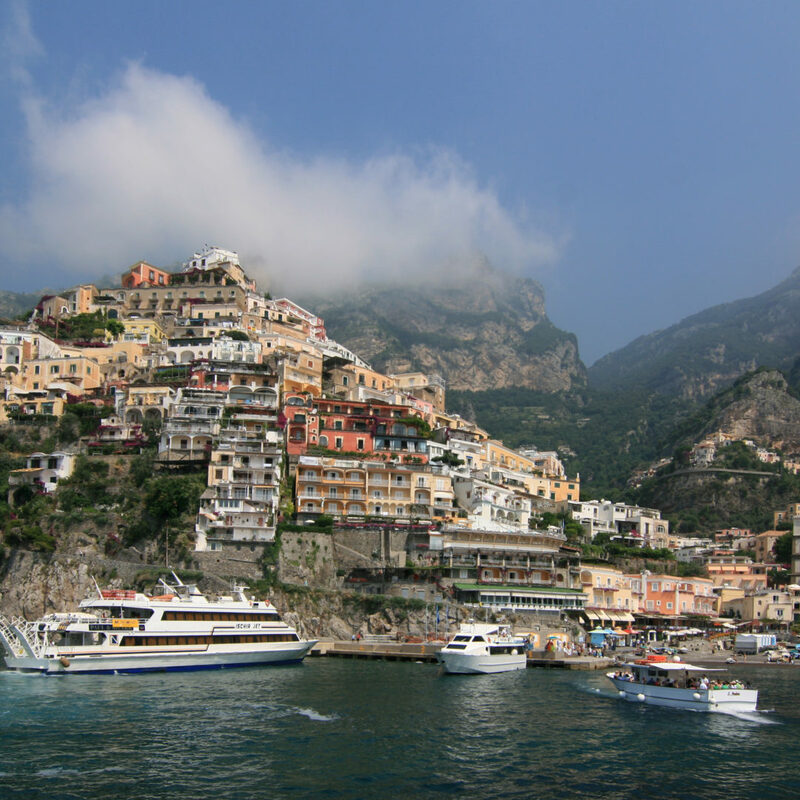 Since the beginning of the 20th century Positano has been the favourite place of many famous people from all over the world, especially artists. All guidebooks will offer you the long list of famous writers, musicians, painters, photographers and actors who have lived or spent their holidays here, being inspired by the magic of the spots. 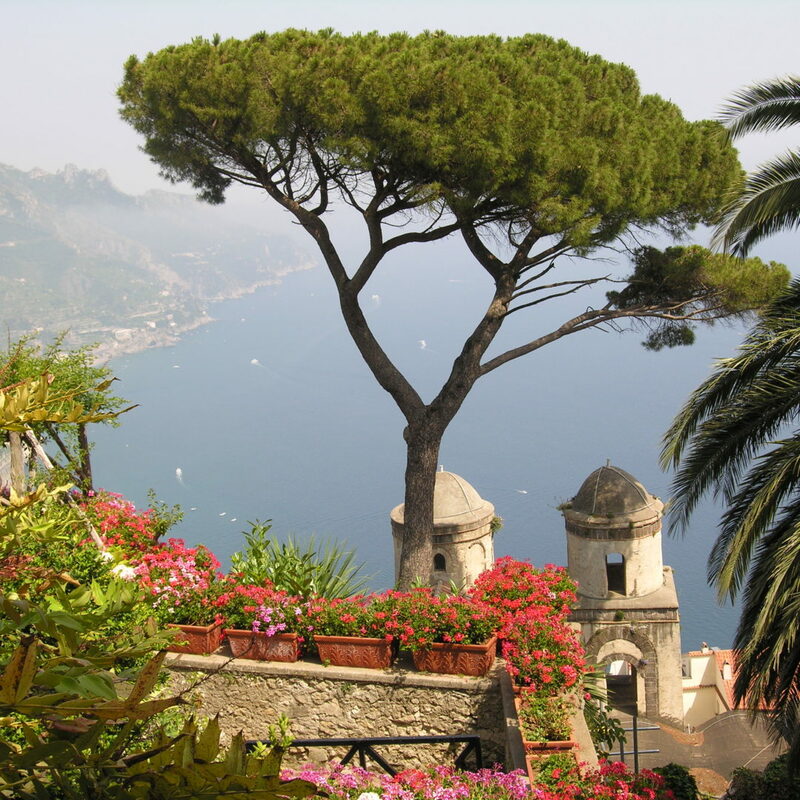 “One of the most enchanting spot of the Amalfi Coast is Ravello” (G. Boccaccio). Perched on a 350 ft high cliff overlooking the blue sea of the Amalfi Coast, founded by a roman colony in the 6th century A.D., Ravello has conserved its historical monuments through the ages in a natural setting which has few equals in the world. 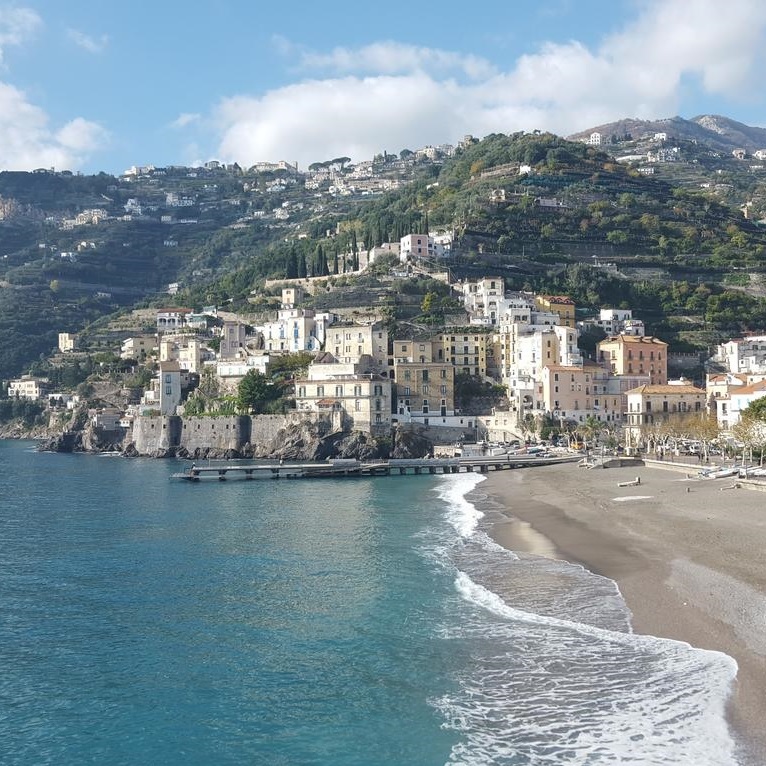 Flourishing commercial and productive center, Minori was in competition with Amalfi and held the supremacy in the whole district for lemons, writing paper and pastries. Famous for its cultural and artistic heritage: marvellous churches, a Roman villa of I century, the amazing Moorish fountain placed on the promenade.